Oh, how we cherish you. You bring a sparkling romance to the beautiful scenery here in Irving. You remind us of the swirling waters of Venice, with graceful gondolas drifting by. 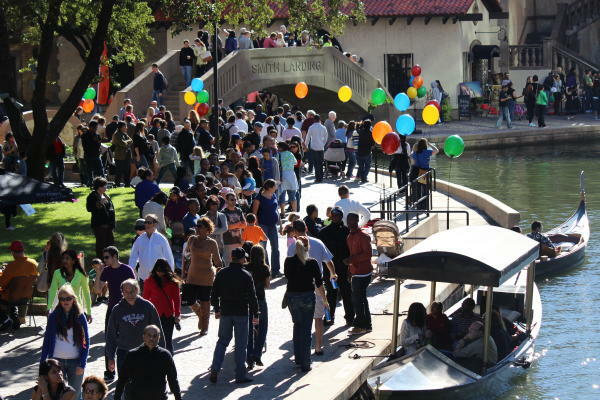 We love the way you meander through Las Colinas, narrating the sounds of your slow moving water while we slowly stroll along your paths. You’ve given a home to the laid-back restaurants with waterfront patios that add delight and beauty to our town. There’s no better way to spend a gorgeous evening than indulging in the delectable tastes offered along your canals. We love watching the Kidd Kraddick Morning Show at the radio station right on the water. There’s nothing like catching a cool breeze off the canal while being captivated by local and national entertainers. We love our memories of taking in famous acts through intimate performances at the Canal Side Lounge, one of the most distinctly Irving experiences we can think of. 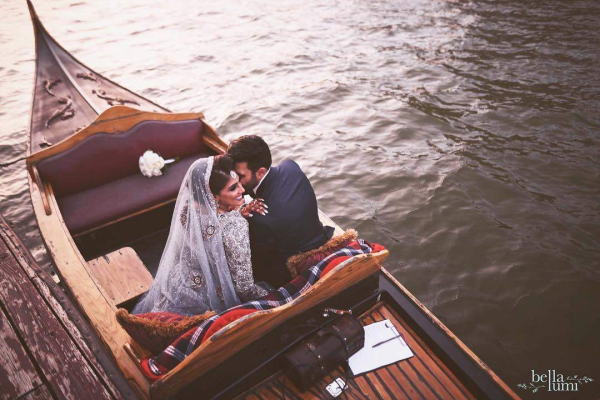 We love the charm you have brought to Irving, inspiring countless couples to get engaged on romantic dinner cruises with Gondola Adventures. Taking a leisurely ride along your waters allows us to feel that time has slowed down, offering an escape from the busyness of the modern world and our everyday lives. 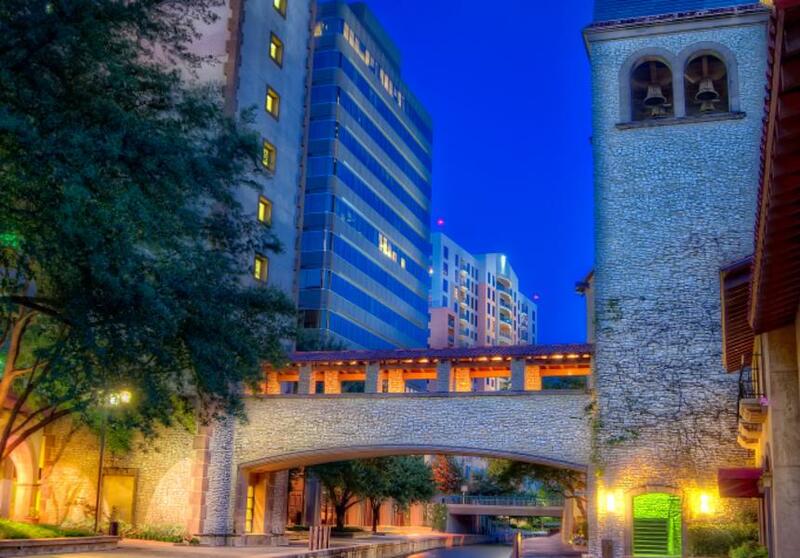 Irving is a bustling place, but along your waters, we are both soothed and inspired. Our runners, walkers, and paddlers love finding their way along your canals. 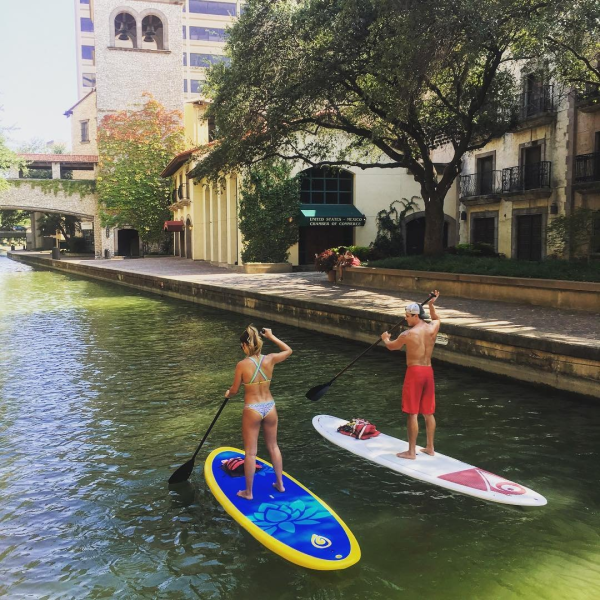 Where else can you enjoy a morning stand-up paddle boarding session through peaceful water minutes from the urban core? Mandalay Canals, you offer something for everyone, including our youngest adventurers who enjoy exploring your waters in paddle boats. We relish the chance to take memorable pics at the top of Smith Landing. The elevated bridge is a stunning stopping point to capture memories of a day spent enjoying the sights and tastes that you never fail to provide—and it’s even better at sunset. We love that you are a scenic location for beautiful memories year after year. We love the fun, flair, and excitement of Canal Fest. You offer such a picturesque backdrop to the festival showcasing all of the cultures represented in Irving through music, dance, and food. 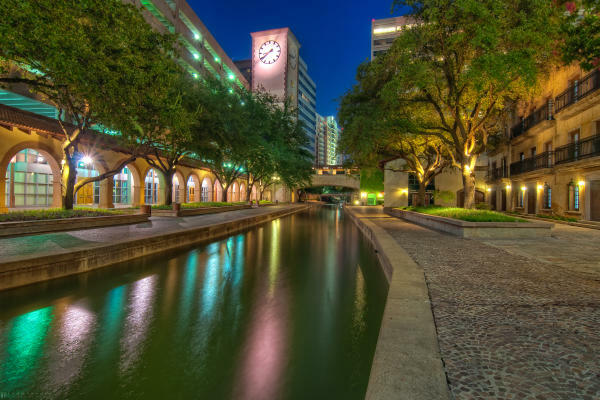 The dock at the Omni Mandalay Hotel captivates us with its views of gondolas and spaces to relax and take in the Texas sun, making us long for warm spring evenings or summer nights gazing up at the stars while listening to the water. 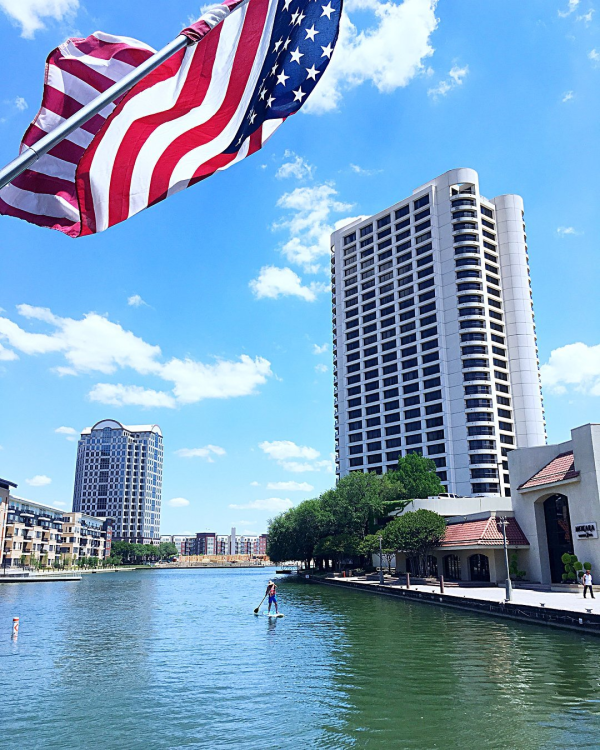 Thank you for bringing allure, splendor, and scenic water views to Irving, Texas. We are grateful for your beauty and charm. And while you certainly remind us of Venice, you hold something even more special: Texas charm and southern hospitality. We love you, Mandalay Canals.